KNOXVILLE — Tennessee is searching to replace offensive coordinator Tyson Helton who left to become Western Kentucky’s head coach. Nothing puts a college football coach in a good mood like beating a rival team, especially when it’s for the third consecutive season. 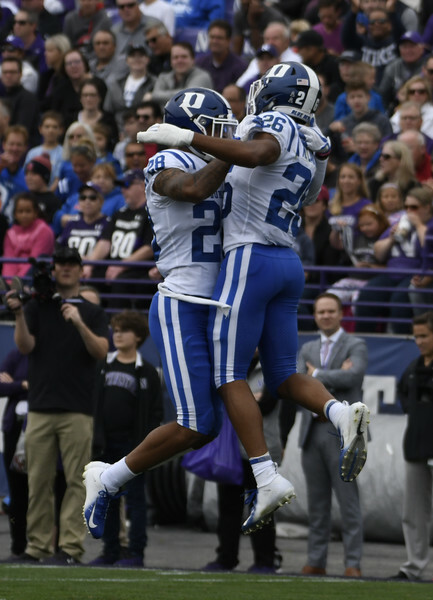 Virginia Cavaliers @ Duke Blue Devils 2018 College Football Week-8, ACC Betting preview for Saturday, October 20th.